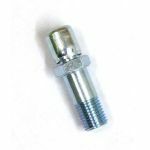 Optional 3/8" thick billet steel adjuster and retainer, long housing end studs, nuts, and locking tab. 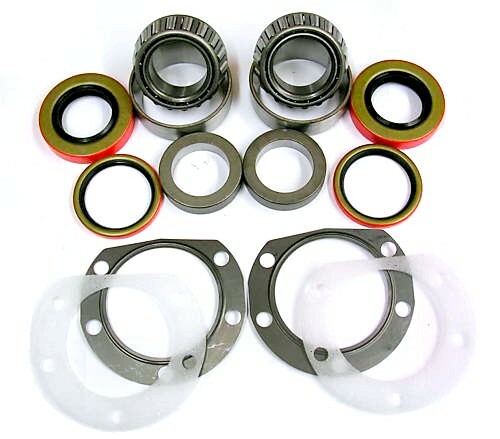 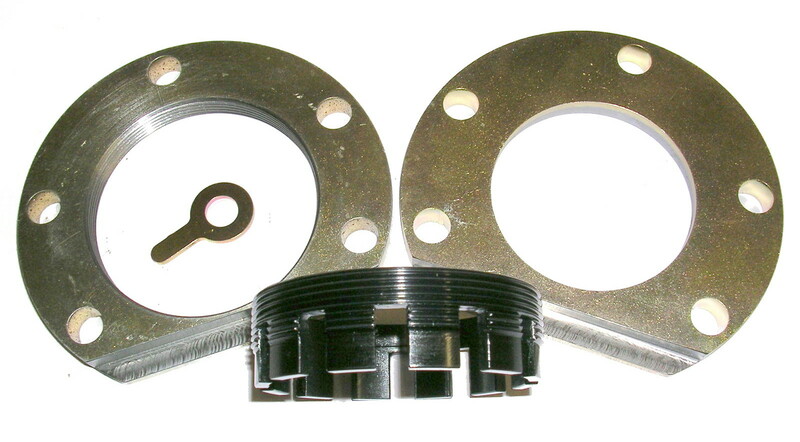 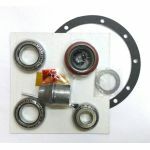 Get $5 off if you also purchase a housing gasket/seal kit. 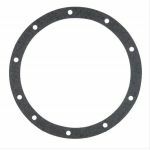 Premium quality Mopar 8 3/4" third member gasket.